We offer Penwortham skip hire for those looking to restore or renovate their homes. Likewise, if your business generates significant volumes of waste, Preston Skips provide you with the opportunity to store the materials safely and efficiently. We have a variety of skips available in different sizes, that cater to your specific needs and requirements. 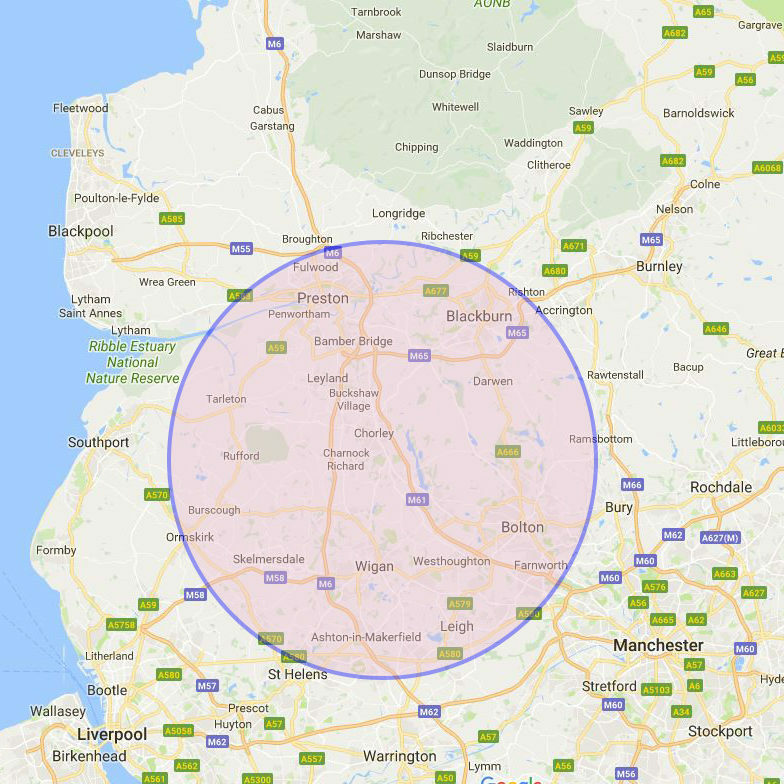 Our domestic skips start from as small as 2-cubic yards and equate to 16-cubic yards, no project is too big or too small for us at Preston Skips! Our Penwortham skips are usually kept on a driveway so if you want to keep your skip at the side of the road, you’ll require a permit. With that said, as part of our service we are only happy to obtain the permit on your behalf, allowing you to get on with your project straight away. For safe waste disposal in Penwortham, Preston Skips can help. We provide commercial skips for businesses who want to dispose of large amounts of waste. No matter what sector your business is in, Preston Skips have an ideal solution for all your waste needs! The largest skip we have available is our 40-cubic yard commercial skip, however, we have enclosed compactor bins which are prefect for the disposal of enormous amounts of commercial waste.